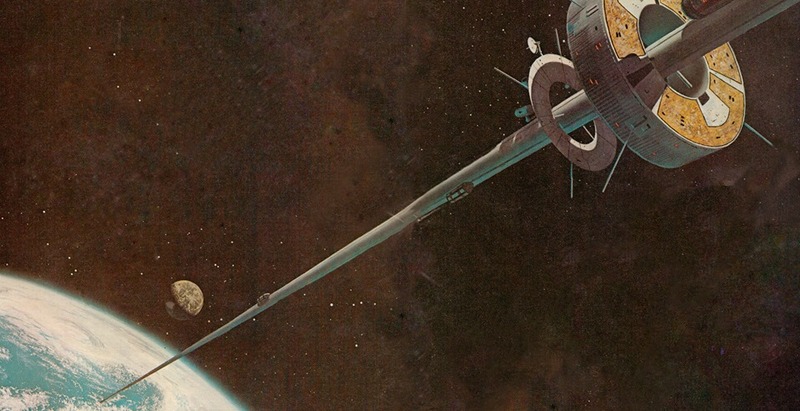 Can scientists make a celebrated sci-fi author’s vision of a functional space elevator a reality? In his 22nd century-set award-winning 1979 novel, THE FOUNTAINS OF PARADISE, noted science-fiction author Arthur C Clarke imagined an orbital tower connecting Earth with an orbiting satellite, eliminating the need for costly and environmentally destructive rockets. While he did not originate the concept, which was first theorized by Russian scientist Konstantin Tsiolkovsky in 1895, drawing inspiration from the Eiffel Tower, Clarke’s novel popularized the idea of the space elevator. While various scientists have considered the possibility of actually realizing such a project, they have been hampered by the lack of strong enough materials or sufficiently advanced technology to make it feasible. Directors Miguel Drake-McLaughlin and Jonny Leahan follow a group of scientists exploring the possibilities enabled by new technological developments to make this seemingly unattainable goal a reality, and to allow them to reach for the stars. With less than a week left in their Kickstarter campaign for post funding, Drake-McLaughlin and Leahan have reached over 60% of their $20,000 target. Visit their Facebook page to keep updated on the project. I’d never heard of the space elevator concept until Leahan mentioned this project to me a couple of years ago, but I’m intrigued by the idea of science fiction being actively developed into science fact. While there’s the possibility of witnessing a quixotic folly in the mission of the thinkers the film follows, I’m much more curious about the project’s potential to instead reawaken the wonderment that characterized the space race of the 1960s – not only in the scientists involved, but in the view of the general public – to combat the sense of jadedness and a lack of curiosity that too often permeates our culture, particular in matters that involve scientific discovery. I look forward to seeing if and how the project addresses this, even more than learning whether the scientific team is successful.